toto2. . HD Wallpaper and background images in the Avatar: The Legend of Korra club tagged: the legend of korra toto2 bolin korra mako legend. 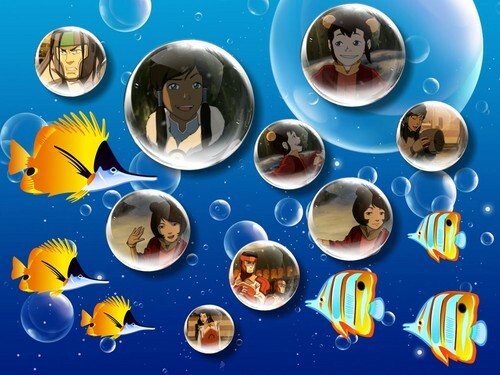 This Avatar: The Legend of Korra wallpaper might contain lunch, luncheon, tiffin, dejeuner, hard boiled egg, hard cooked egg, and holiday dinner.